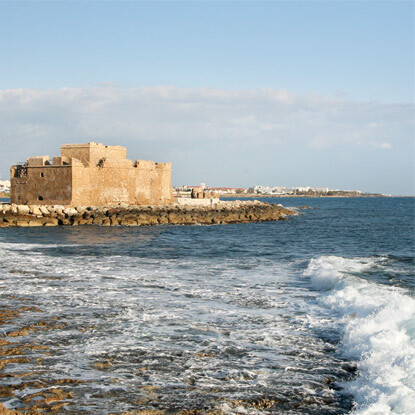 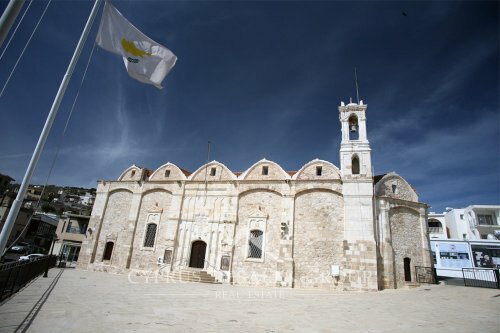 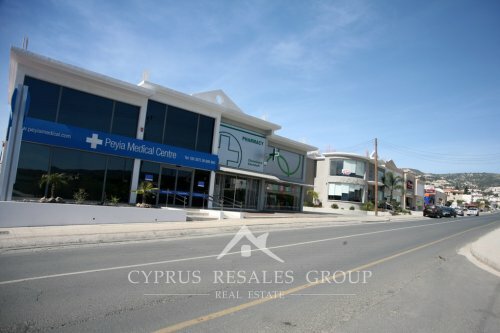 Once a sleepy little village perched on the hillside to the north of Paphos, Peyia has grown into a full scale town with all the facilities you could possibly think of. 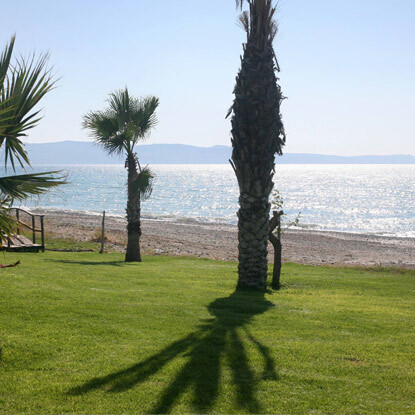 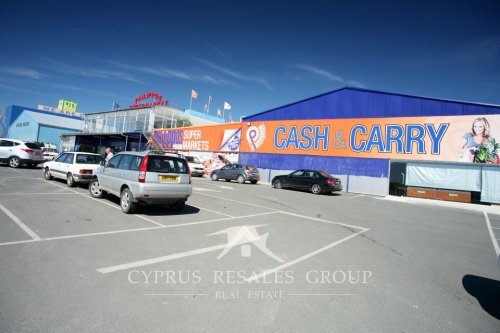 Having the legendary Coral Bay beaches within 5 minutes drive helps the appeal. 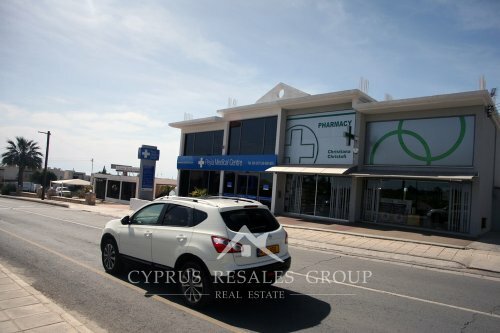 If you really must travel to Paphos expect a trip of around 15 minutes. 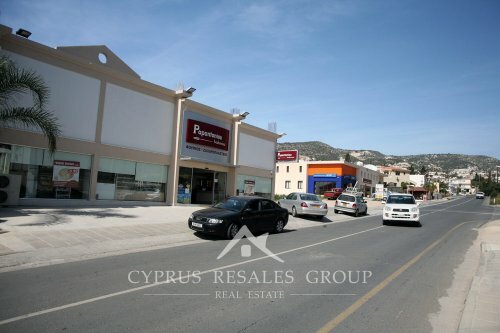 All of this has made Peyia a favorite destination for international property buyers and resulted in the rapid rise in development over the last 10 years. 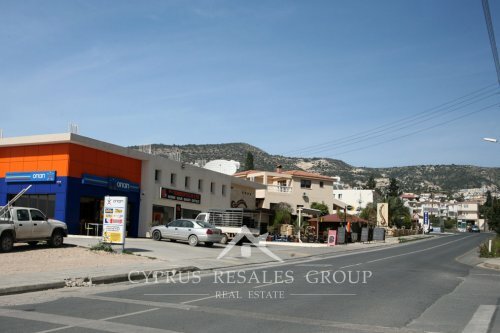 We usually have a complete range of properties in Peyia for sale. 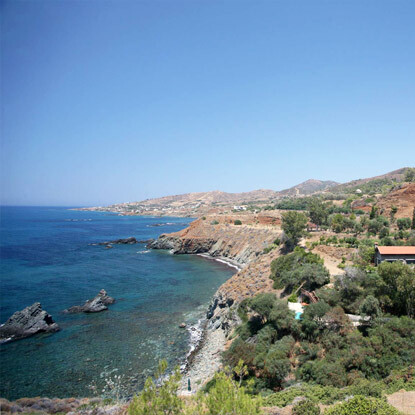 Upper Peyia, in particular the Zalakia area, is home to excellent large villas, all of which have most impressive views. 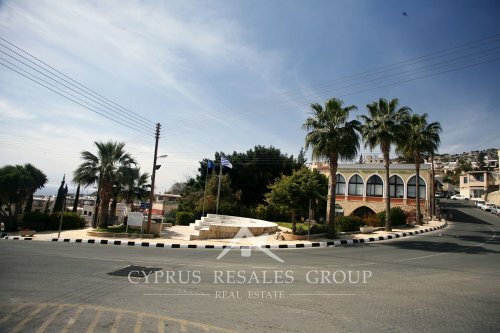 While all the major development companies have residential projects in Peyia, one of the standout developments is Cybarco Peyia Sunset, renowned for its beautiful landscaped gardens. 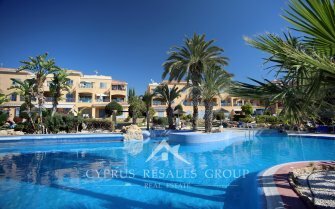 Leptos Estates Peyia Gardens and Peyia Hills are both excellent apartment projects with large feature swimming pools and stunning sea views. 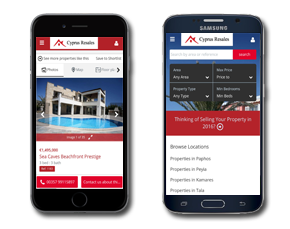 Aristo Pyromashi Violetta matches great sea views, while lack of swimming pool makes it a practical permanent residence with no communal fees. 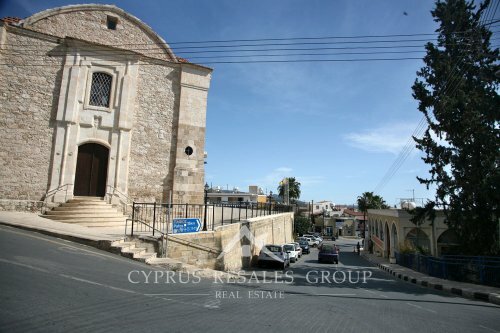 Peyia is an excellent area that provides a broad spectrum of properties for sale. 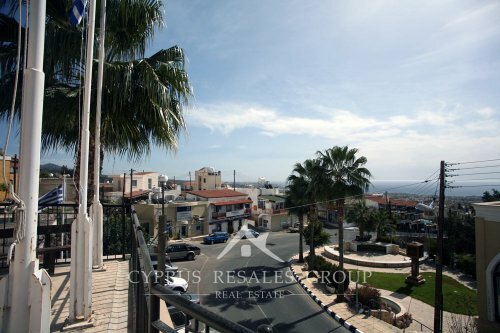 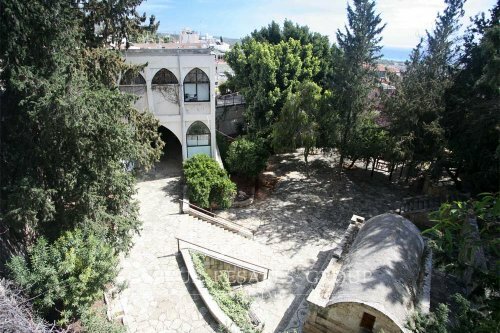 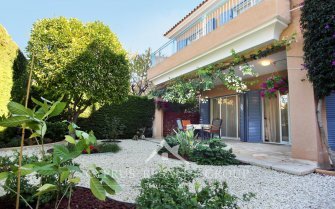 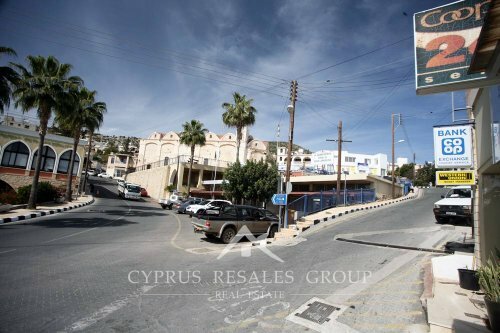 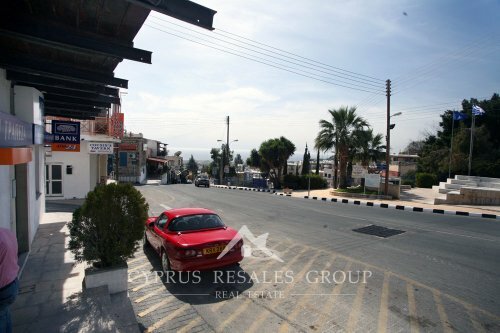 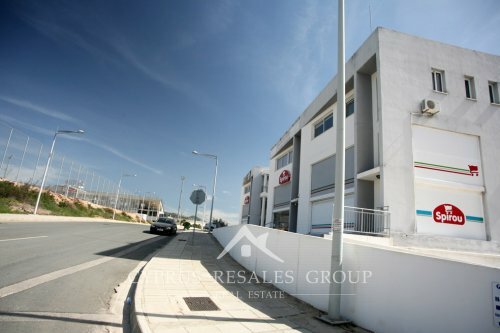 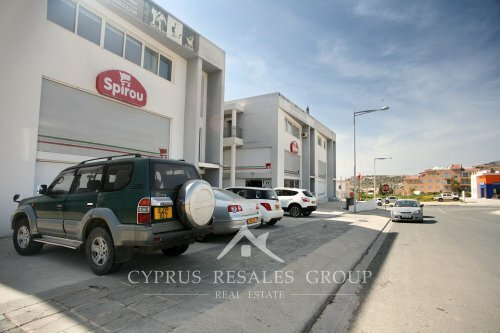 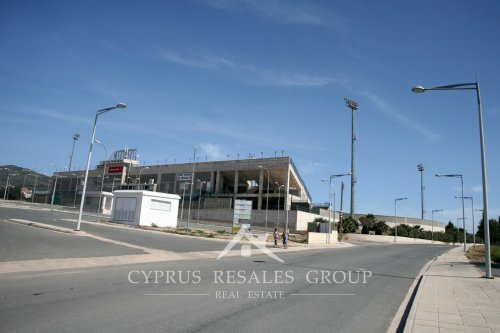 As usual Cyprus Resales take only the cream of Peyia property and bring it to you only after it has passed our battery of tests prior to listing.